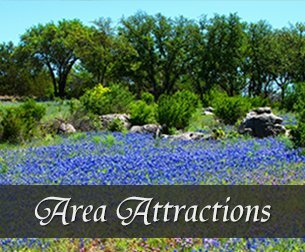 Welcome to the newest and most versatile Kerrville TX lodging specializing in extended stay accommodations in Kerrville, Texas and the surrounding Texas Hill Country. The Carlton Club Inn hotel provides nightly, short term, and extended stays to meet the unique needs of every guest. The Carlton Club Inn hotel is the perfect place to stay during your trip to the Lone Star state. Located a short distance from Interstate 10, our Hill Country hotel is near San Antonio and offers value and convenience. We have a wide selection of features and well-appointed amenities, including a 24 hour staffed front desk, to ensure your stay with us is enjoyable. All rooms at our Kerrville lodging come with a flat screen TV, free high-speed Internet access, a microwave, and refrigerator. Many guests at our Texas Hill Country lodging are in the area to visit the campus of Schreiner University, conveniently located nearby. However, medical employees and families visiting loved ones also visit our Kerrville hotel. With the Veterans State Hospital, Sid Peterson Hospital and the La Hacienda Treatment Center a short drive away, we pride ourselves on ensuring fast, easy commutes for our guests. 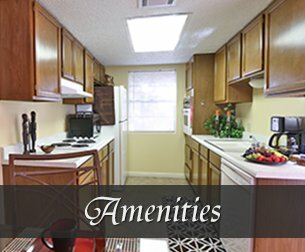 Close to shopping and dining, guests at our Kerrville extended stay enjoy convenience and variety. 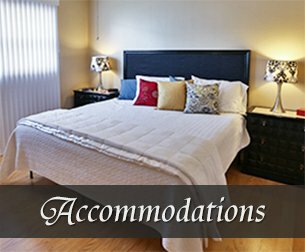 We’re all about convenience and comfort here, ensuring that your stay is as pleasant as possible.